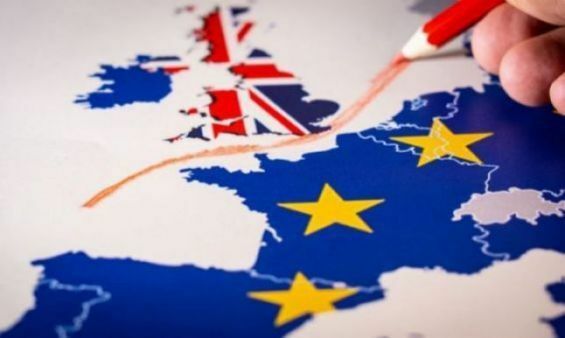 Morocco, Ghana and Tunisia are among the African countries that would lose the most if the United Kingdom does not negotiate an agreement before the end of its mandate to leave the European Union, according to a study by a UN agency quoted by Bloomberg. Thus, the total export losses of 20 African countries could reach $420 million, according to the United Nations Conference on Trade and Development (UNCTAD). 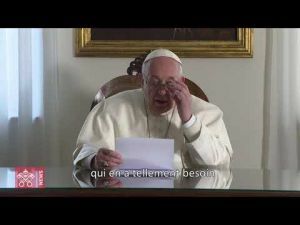 Morocco could suffer losses of $97 million if Britain failed to negotiate an agreement to leave the European Union, and the same would apply for Tunisia, Egypt, Ghana and Mozambique. 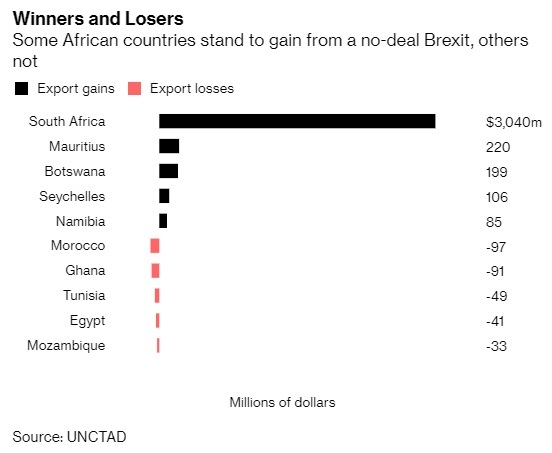 In case of a «no deal», exports from Morocco to Britain will decrease by $97 million, Ghana’s would decrease by $91 million, Tunisia would be affected by up to $49 million, Egypt’s by $41 million and Mozambique would record losses of $33 million. On the other hand, countries like Mauritius, Botswana, Seychelles, South Africa and Namibia would benefit from a «no deal» scenario. The study shows that this second category, made up of 11 countries on the continent, would increase their exports by $3.66 billion. «A Brexit without an agreement could hurt economies that trade with the UK», the agency said in a statement. The UK's intention to reduce tariffs could increase the competitiveness of some of its trading partners, UNCTAD continues. Exports from many developing countries enjoy favorable access to the UK market through bilateral trade agreements and unilateral preferential schemes of the European Union. That being said, «countries wishing to maintain this market access must negotiate - and quickly - with the United Kingdom», UNCTAD concludes.